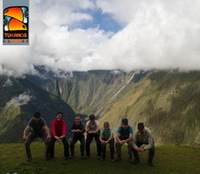 The Inca Trail is by far the most famous trek in South America and is rated by many to be amongst the top 5 treks in the world. 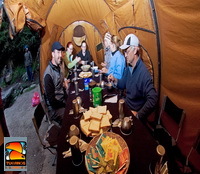 The Classic Inca Trail was originally constructed by the Inca civilization who dominated a large region of South America encompassing parts of Peru, Ecuador, Argentina and Chile until the arrival of the Spanish conquistadores in the middle of the 19th century. 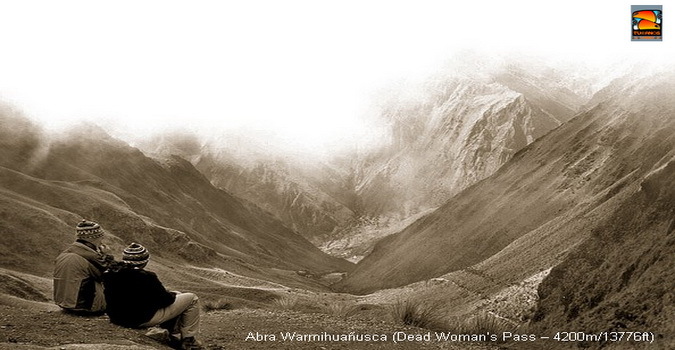 The Inca Trail was a hand-built stone pathway constructed to connect important citadels and Inca cities covering nearly 40,000 kilometers of paths and mountain roads penetrating deeply into the Inca empire. Gives you everything and discover the wonders of Peruvian heartland, appreciate the fabulous Inca architecture and feel the energy of the mountains! 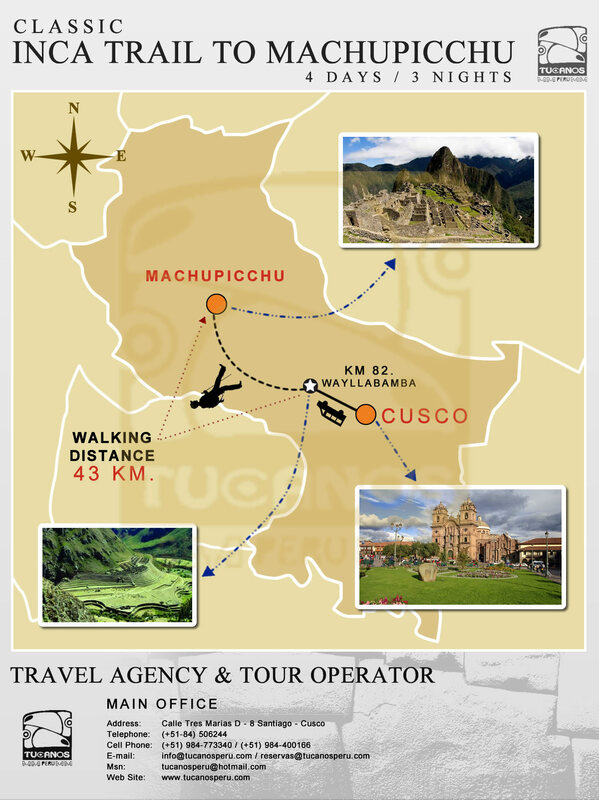 Location: The Inca trail Machu Picchu runs 45km of distance through the Peruvian Andes and the cloud forest which is an extraordinary habitat for thousands of wild animals some of them in dangerous of extinction. 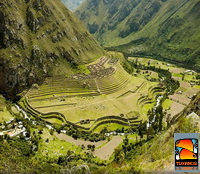 The last day we will explore the Inca citadel of Machu Picchu.